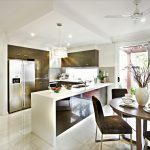 Modular Kitchens Design and Kitchen Design Ideas. 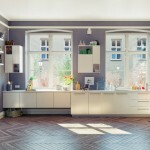 A modular kitchen is usually a combination of wall units and base units. 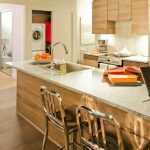 These kitchens are designed to maximize utility and allow efficient space management, especially when it comes to small kitchen design. Each unit is made from diverse materials. These come with customized accessories for you to place things inside conveniently, and keep your kitchen organized and clutter-free. A modular kitchen can be constructed according to your kitchen design ideas, need, storage requirements, and budget. 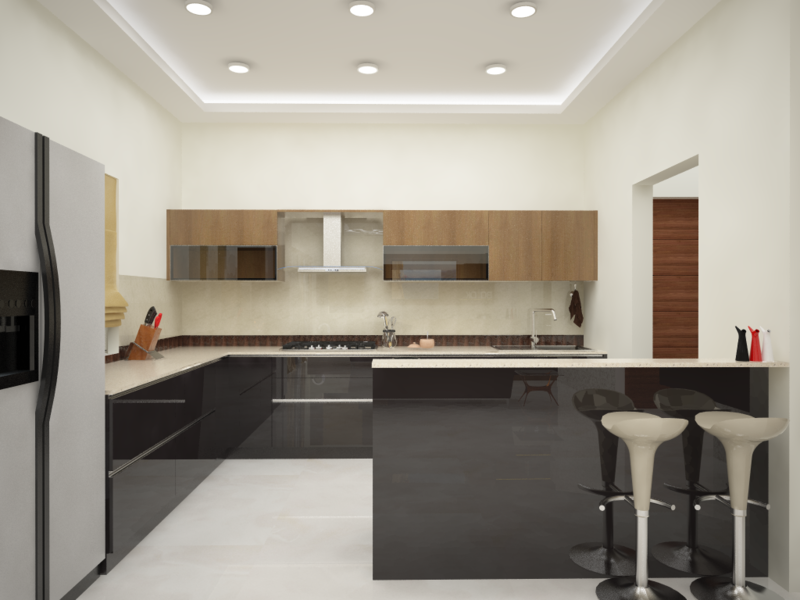 These kitchens ensure that your kitchen space is properly utilized. Also, there’s no wastage. They can also be completely dismantled. Therefore, if you’re shifting homes you can take your modular kitchen with you. Modular kitchen designers can create units of different sizes, customized to suit your space. They can be built in a straight line, with the hob, fridge and the sink in a single line. They can also be L-shaped, which allows you to utilize the corners as well. Sometimes, a galley or parallel layout is used in modular kitchen, with two units placed on two parallel walls of your kitchen with a passage in between.